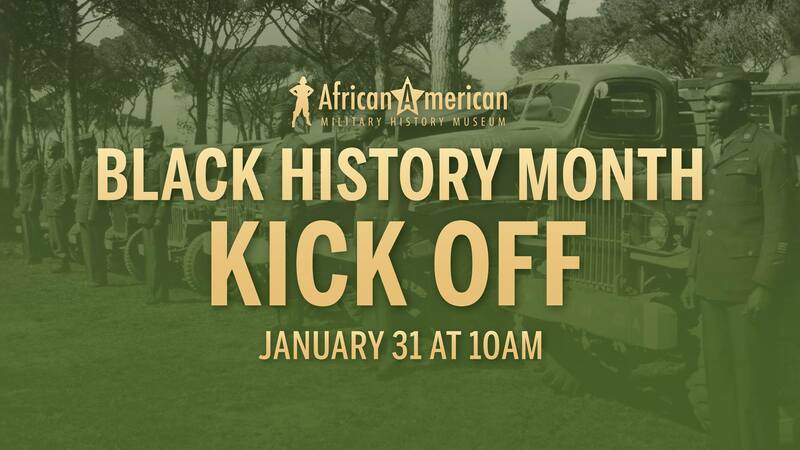 The African American Military History Museum will kick-off Black History Month with a new exhibition. The event will feature guest speaker, First Sergeant David Brooks, Deputy Commandant of the 3rd Noncommissioned Officers Academy, 154th RTI, at Camp Shelby. Soldiers from the 296th Transportation Company in Brookhaven, MS will convoy to the museum in special military vehicles used on and off the field. The vehicles will be on display in the museum’s parking lot. Community Bank serves as the sponsor for Black History Month at the African American Military History Museum. All programs are free and open to the public. 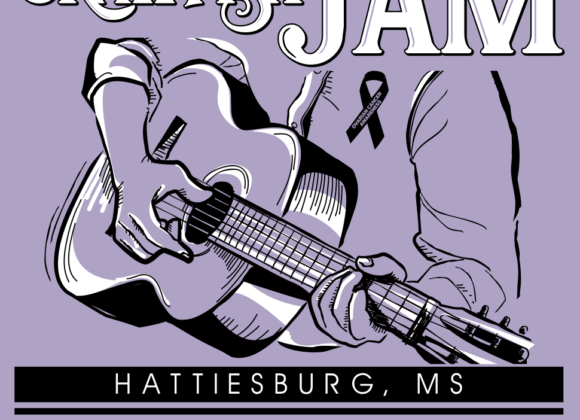 For additional information, contact the museum at 601-450-1942.